The predictions about the terrifying deterioration of our planet over the next 80 years are enough to drive you to drink. But thanks to this eco-friendly Espresso Martini pop-up, that might not be such a bad thing. 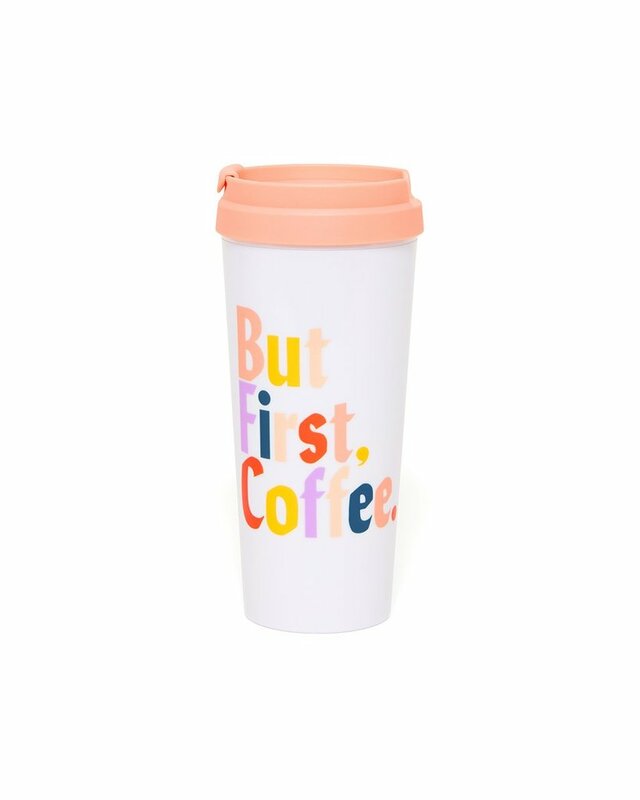 We’re suckers for a glass of coffee-flavoured alcoholic goodness any day of the week, but the news that these cocktails have been given an eco-conscious makeover has made them even more tempting. 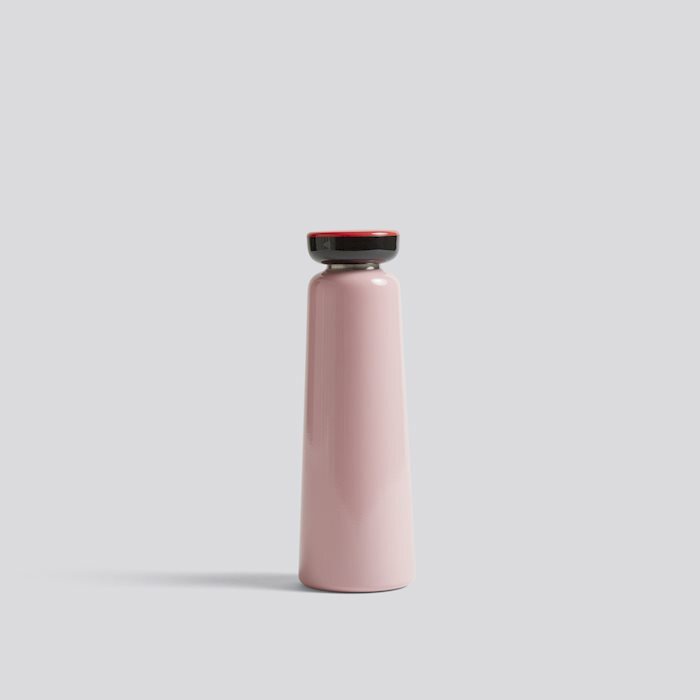 The bar is the work of Ketel One Vodka, who has teamed up with restaurant and bar chain Drake & Morgan to create The Cocktails With Care Collective, an initiative that encourages drinkers to invest in a KeepCup, for when their cup of joe isn’t spiked with something stiffer. Setting up shop at The Refinery in Regent’s Place in Central London, bartenders will be using ingredients that would have gone to waste, such as out-of-shape fruit or going-flat champagne. So, by sipping on an Espresso Martini, you’re effectively reducing the amount of landfill - cheers to that. While you enjoy your drinks you’ll be surrounded by greenery and plants, as is the environmental theme (it happens to look pretty damn on-trend too), and explore the ‘discover chambers’, featuring thought-provoking environmental fact and sustainability tips. What’s more, there’ll be some masterclasses with practical advice for recreating sustainable cocktails at home. So far there’s two dates confirmed, the 10 and 20 of November, which will teach you to make the ultimate (sustainable) Bloody Mary or forage for your own cocktail fodder from urban green spaces. 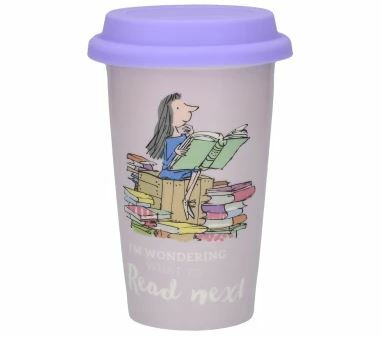 But the biggest focus of this event will be the promotion of the benefits of having a reusable coffee cup. 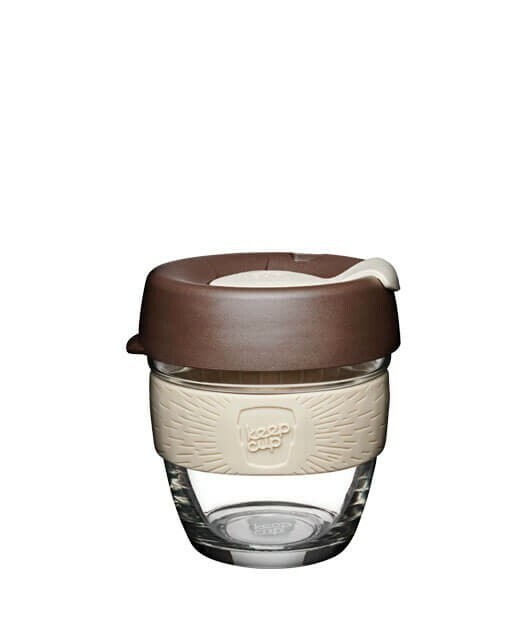 According to the Environmental Audit Committee, we use 2.5 billion disposable coffee cups every year. 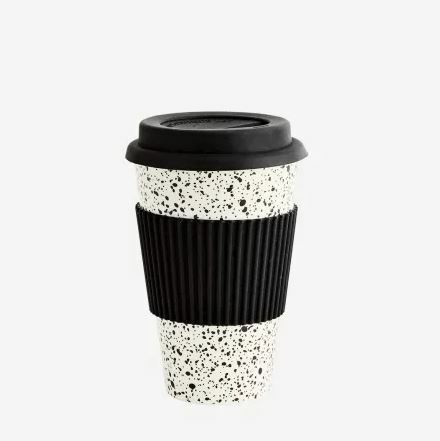 So to encourage the reduction of single-use cups, staff will be offering a free Espresso Martini when purchasing a KeepCup at a reduced cost of £10. Word on the street is there’s only 500 going, so make sure you get in there quick. The event will run from the 30 October to 24 November and the address is 5 Brock Street, London, NW1 3FG. When you get there, tell them you’re looking for the Conscious bar. 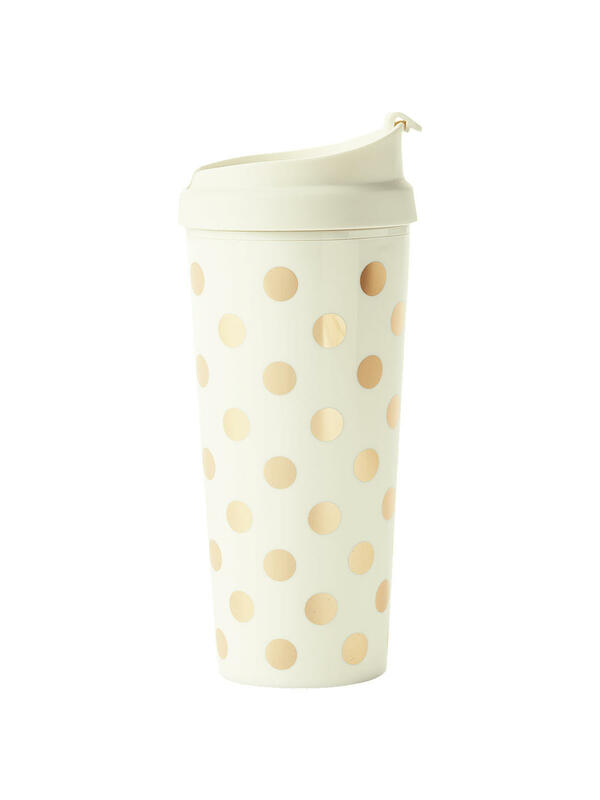 If you can’t wait until then to bag yourself a KeepCup, here’s a few stylish ones to get you started. Scientists have found an estimated 30% drop in plastic bags on the seabed.